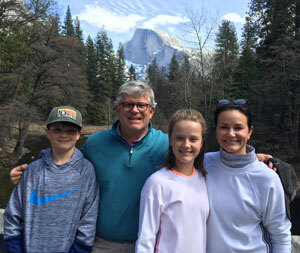 Scenic Tour of Yosemite Valley's highlights. 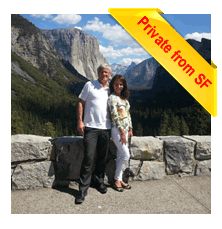 Includes Personal Photographer/Guide, lunch, bottled water, entrance fees, small gratuity and private A/C Coach. 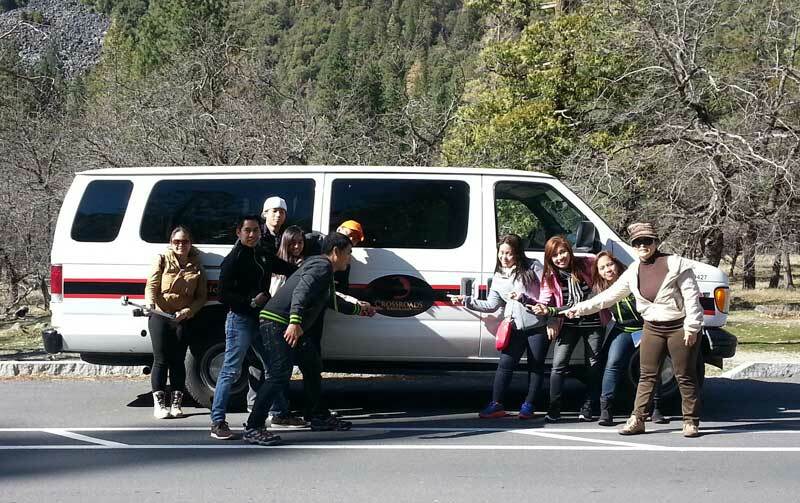 Take your family or group of friends on a Private all day tour of Yosemite! 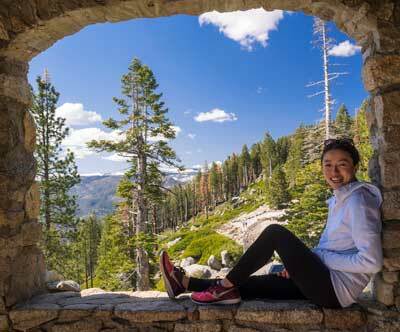 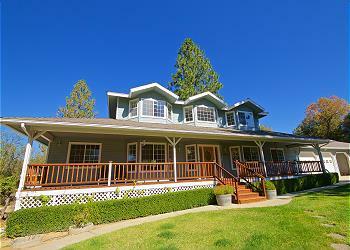 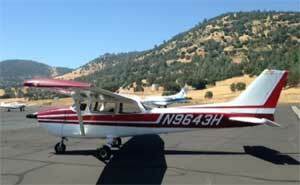 Includes Personal Guide, Ahwahnee lunch, bottled water, snacks, entrance fees, small gratuity and private A/C Coach. 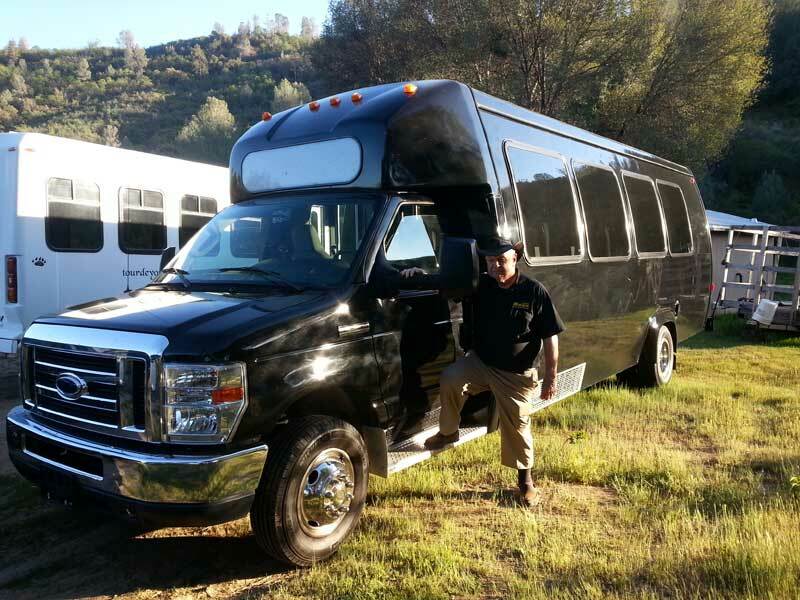 Includes Personal Guide, lunch, bottled water, entrance fees, small gratuity and private A/C Hummer.